Did you know that Tabs3 Connect takes advantage of existing security features for Tabs3 Billing and PracticeMaster? Not only does user access to Tabs3 data follow the same rules regardless of how you are accessing it, Tabs3 Connect provides even more control! 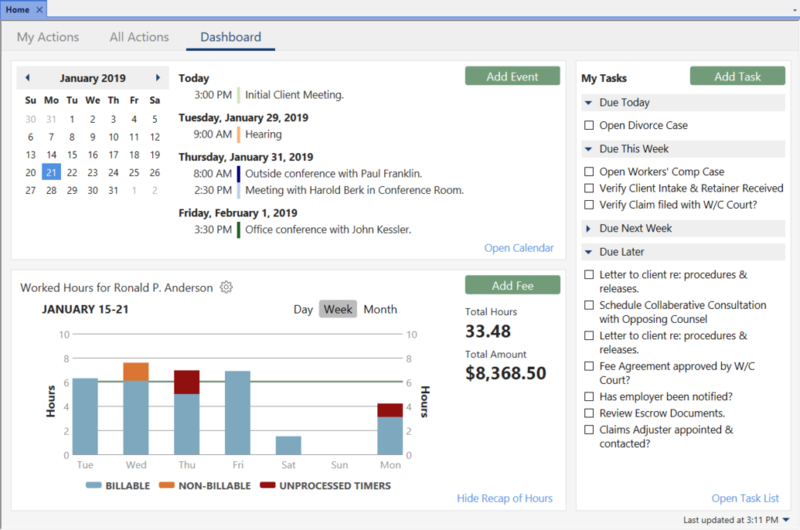 Access Profiles control who has access to the various software systems, programs, and functions in PracticeMaster, Tabs3 Billing, and Tabs3 Connect. 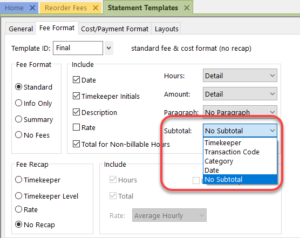 Assigning timekeepers to a user login via User Configuration allows users to see only the associated timekeeper records they need in data entry windows and reports. Assigned timekeepers apply to PracticeMaster, Tabs3 Billing, and Tabs3 Connect. Secure clients are still secure. Only those users assigned to a secure client can view client information in PracticeMaster, Tabs3 Billing, and Tabs3 Connect. Documents can only be downloaded by those users set up with the access right to Download Files via Tabs3 Connect (System Configuration | Access Profile | PM tab | File Information | Download Files via Tabs3 Connect).